At Jakkur Lake in north Bangalore you can come across many colourful birds. One can see lot of birds on the trees on the small island in the lake. One of them is Grey Heron and I could see it flying around. Good job getting it in flight. The bird is a Grey Heron. Beautiful - you have caught the gracefulness in flight! Amazing birds in fly!! So lovely instants! A very good day and weekend! 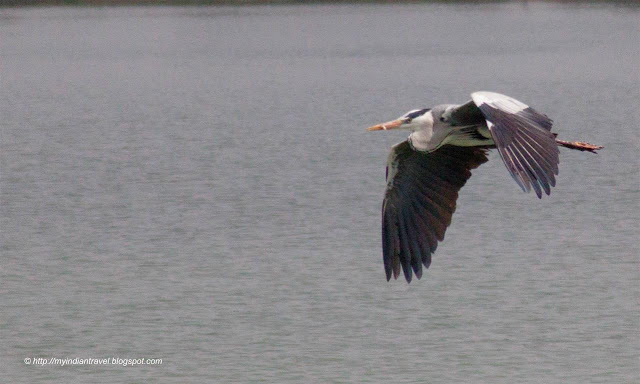 Wonderful images of the Grey Heron! 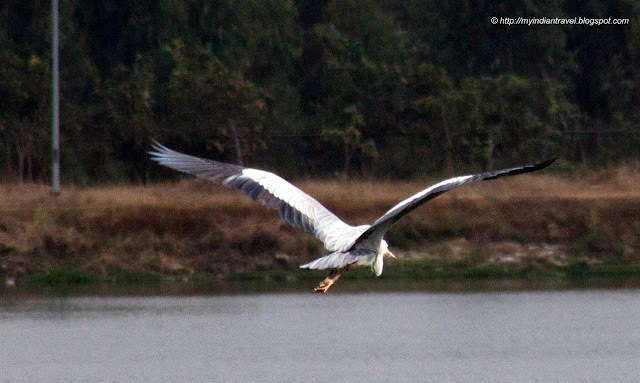 Great in-flight shots of that pretty heron, Rajesh. Beautiful flight shots -- those are so hard to get and yours are perfect. It's a lovely big heron! Very graceful heron, rather similar to our Great Blue Heron. 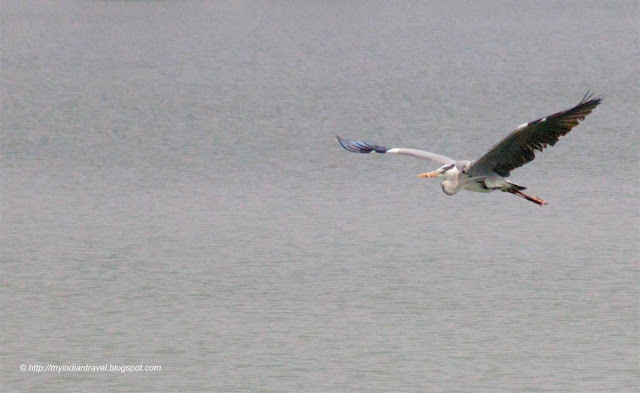 Oh, fantastic shots of the Grey heron in flight.